The Blackline bibtights protect you from wind and keep your legs warm thanks to Softshell technology. 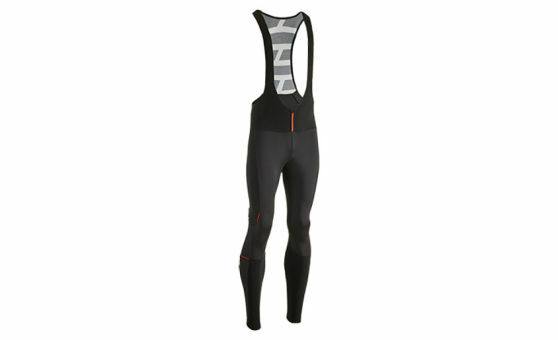 The perfect piece of clothing for ambitious bikers who are cycling during changing conditions. The high-quality padding is ideal for long distances. Function, style and look are ideally designed for a biker's needs.